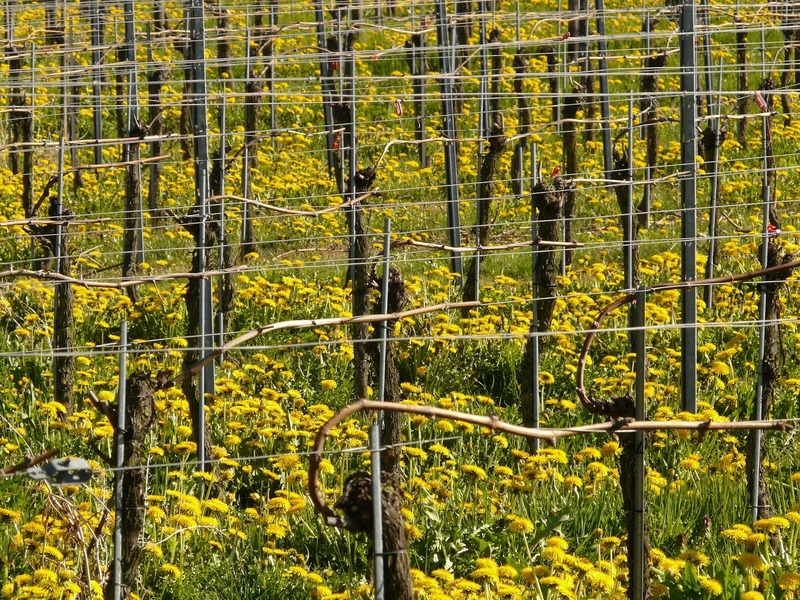 This year Spring is coming early and all along California’s Central Coast and throughout Paso Robles Wine Country, the vineyards are starting to come alive. Seemingly overnight, the vineyard managers, crews, and winemakers are back at work (although in reality, they never left). 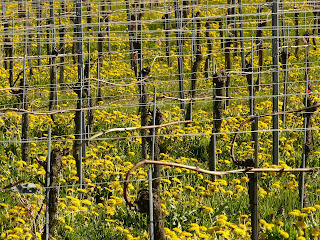 The bare bones of the vines begin to show the green of bud break and soon enough, the canopy will explode and the vines will run wild until the fruit forms.